The Don rebuilds a well-loved PIKE fork, one of the many types of forks that get tuned and rebuilt daily at the QBP Shock Treatment Center. 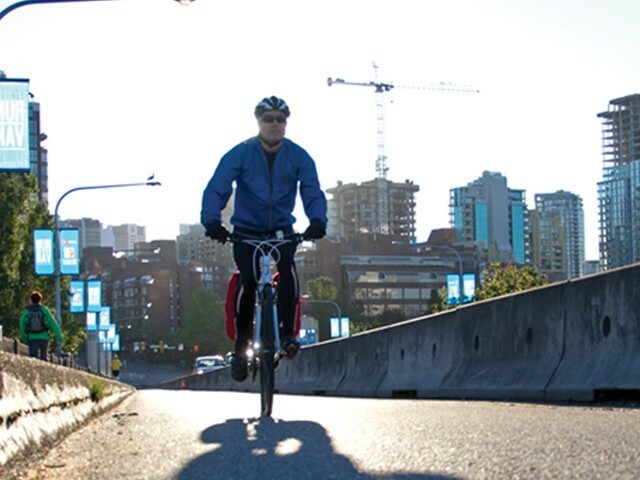 Commuting is a win-win-win situation—a great form of physical exercise, a way to save gas money, and beneficial for the planet. 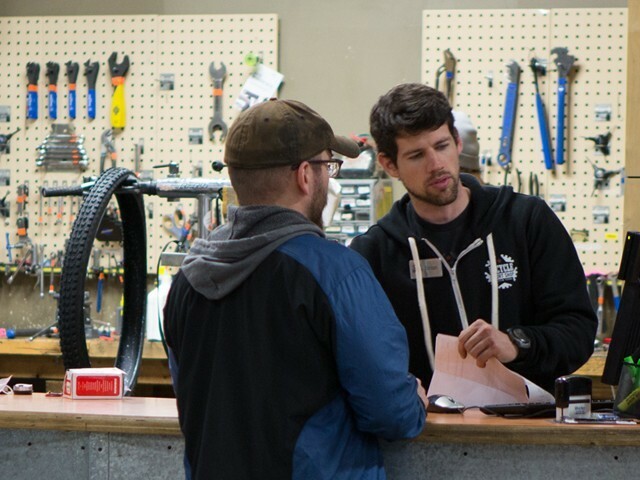 In this issue, you’ll find information about identifying different types of commuters, a look at customer service across multiple industries, and suggestions for simple, low-cost things that commuters can do to keep their bikes operating safely and efficiently. 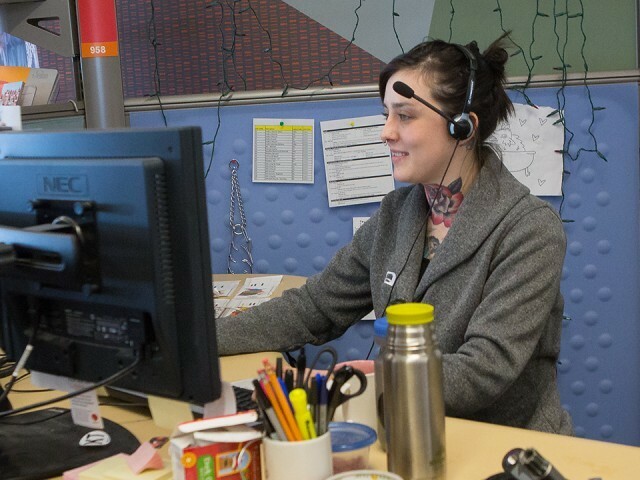 In today’s economy, providing your customers with world-class customer service is the key to staying ahead of your competitors—no matter the industry. 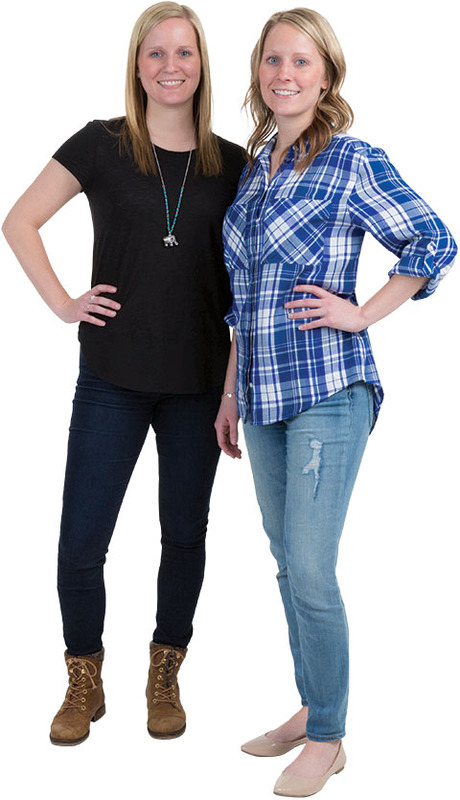 The cast of characters that make up your shop’s commuter demographic all have specific needs that can either help get them started or help them keep riding. 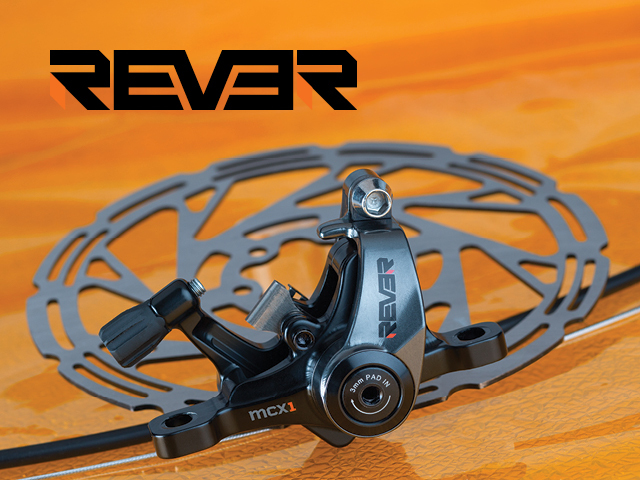 Rever products are designed to meet the performance demands of racing, but with simplified durability and easy maintenance. 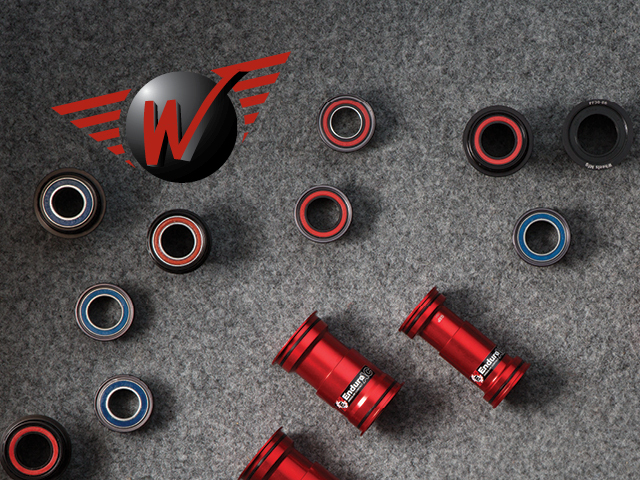 Beautifully machined bottom brackets that carry Wheel’s Manufacturing’s standard of quality, reliability, and craftsmanship. 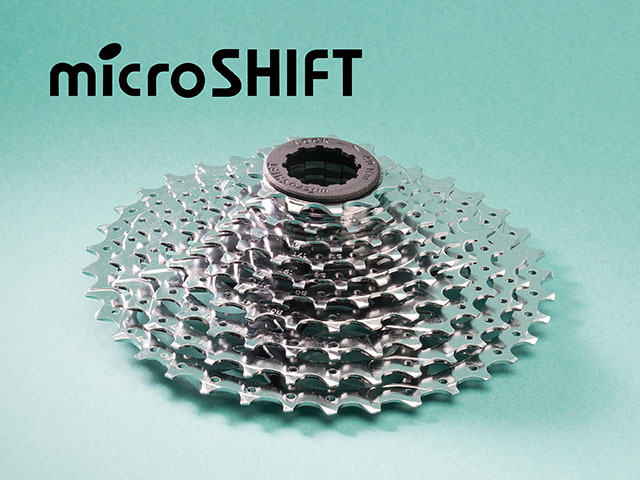 New offerings from Microshift provide even more alternatives to higher priced drivetrain components. 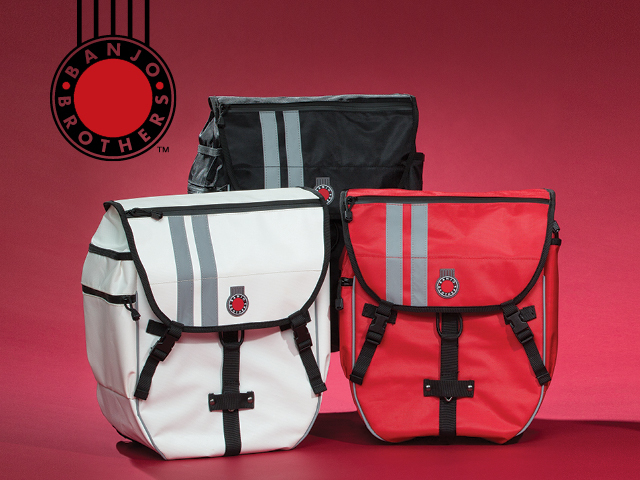 Affordability and durability are tightly woven into Banjo Brother’s core values.